Here are this month's featured posts! 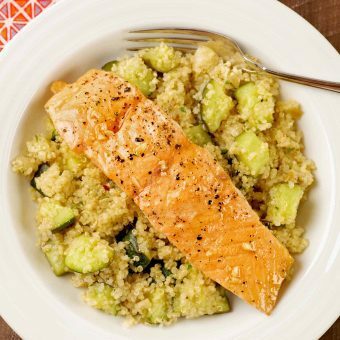 Served on a bed of quinoa and roasted zucchini, these honey-garlic glazed salmon fillets make an fast and healthy mid-week dinner. 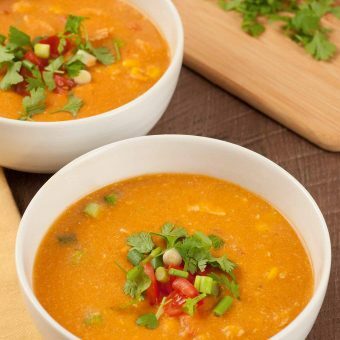 Flavored with classic Mexican-inspired spices and fresh lime, this tortilla soup recipe is a satisfying combination of chicken, corn, tomatoes and Monterey Jack cheese. 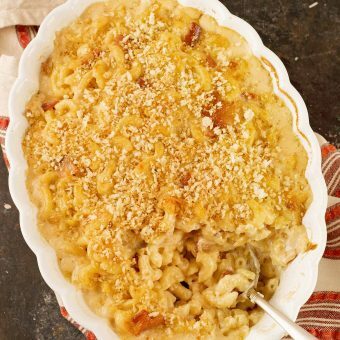 Bits of crispy bacon and sweet caramelized onions combine with Gruyere and fontina cheeses to make an incredibly satisfying baked macaroni and cheese casserole.